Brad Johnson a lone witness to a UFO sighting becomes an alien target leading him to an off world adventure in which he must rely upon his skills to survive an intergalactic war between two space faring groups of aliens. 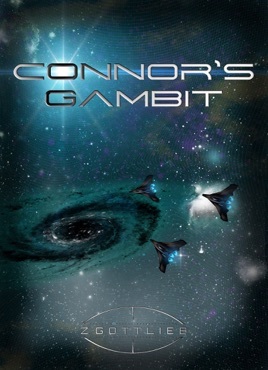 As Brad understands his place in the universe, he learns one group threatens Earth's security and the other wants something entirely different. All Brad wants is to return home.